Contact us to request a custom quote (link to contact form) or to inquire for more details on the specifics of headphone party rentals. If you are local, we will deliver all silent party equipment to you. You can either run the equipment yourself with a detailed tutorial from us (believe us, it is way more simple than you think) OR you can hire us to bring our reliable disco employees to serve as the friendly party helpers for your event. If you are located outside of Austin, Texas, we can arrange for timely shipping to make sure your event is the coolest in town. We service rentals from a minimum of 10 headphones to 1,000+ headphones. We bring our brand new, fully equipped LED 3-channel headphones, 3 silent disco transmitters, backup headphone chargers for added security, and everything needed to run an amazing, stress-free silent disco party. Depending on how much you want us involved, we can be there for the entirety of your event or make a simple drop-off and pick-up of rental equipment. As far as the music is concerned, we have a trusted set of DJs and producers skilled at all calibers of genres, events and specializations. We also can provide tablets for easy access to your preferred types of music for your event. That way, you can have rock and roll on one channel, EDM on another, and funk music on the remaining channel. We provide a seamless setup and production that allows for the smoothest and simplest event production around. If you would like to have at least one DJ at your event and have the other channels on set genres, this is also a very common route people take when it comes to executing their quiet clubbing event. We use the industry’s finest noise-cancelling 3-channel silent disco headphones on the market. The three channels the user can choose will change the LED light from Red, Blue and Green LED lights with a flip of a switch. You are able to “see” what others are hearing and, by looking out into the crowd, know right away who’s playing the hottest tune right this moment. Is it Red, Green, or Blue? Everyone is their own light show. See for yourself by booking an event with us today. We offer multi-level event production packages, ranging in price and services to fit your budget and needs accordingly. From minimal packages that include simple setup and equipment rental to full on lights, camera, action packages that provide every aspect of production. We have a solid team of accommodating, energetic and talented DJS and producers in our arsenal to create exactly what your event requires. We also ship equipment rentals anywhere in the United States and provide all necessary support and information needed to run your event smoothly and successfully. We will even fly to you and completely produce your event for you, just ask us about out of town production packages. Please send us a message to inquire further regarding production packages and questions you may have about your specific vision for your special occasion. If you are wanting to take your event services and capabilities to the next level, we offer branding and manufacturing of your own silent disco headphones and transmitters. We can fulfill orders of all sizes, create your custom logo and have them sent to you by the time you need them.  Imagine running your own silent discos and quiet parties without having to rent. This is something to consider if you are throwing multiple events and you or your business would benefit from having your own set of headphones and transmitters.